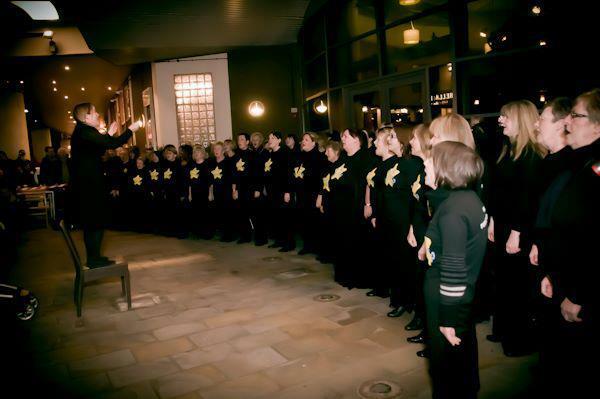 Description: Rock Choir is the UK's leading contemporary choir with over 16,000 members nationwide. Members learn pop, gospel & Motown songs in harmony arrangements. No audition and no requirement to read music. Information for prospective new members: You can book a free taster session via our website, or just turn up on the night! There is no audition and no requirement to read music.